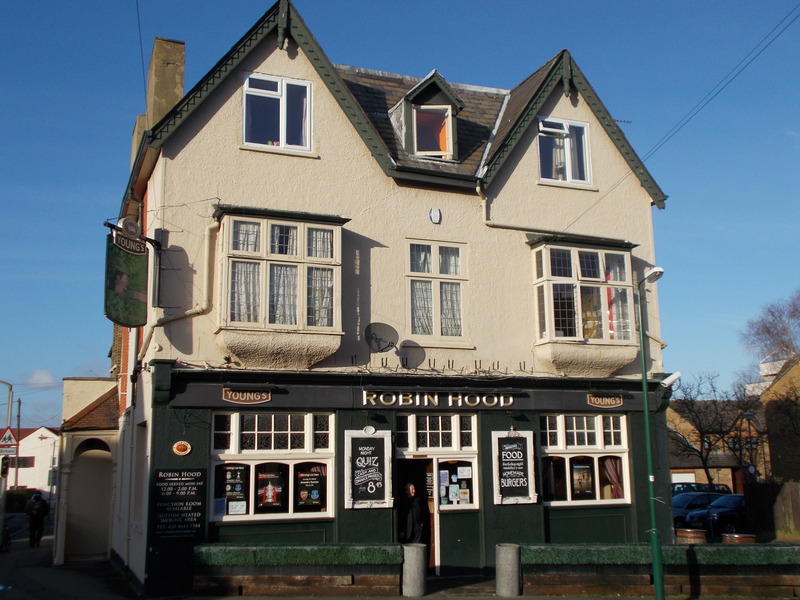 The Society was formed on 27 September 2017 at the Robin Hood Pub on West Street, Sutton. Following the demise in 2016 of the Sutton and Cheam Civic Society, and in view of the enormous pressures on the town Sutton by developers and the rate at which historic buildings and heritage are being demolished, we have sought to establish a new Civic Society for the town of Sutton and its environs. the stimulation of public interest in and care for the beauty, amenity, history and character of the town of Sutton and its environs. We aim to promote civic pride and to inspire progressive improvement in the quality of life in the town of Sutton and its environs for its inhabitants and its visitors. We are a member of the London Forum of Civic and Amenity Societies. In due course, the Society aims to become a member of Civic Voice, the national charity for the civic movement in England, and to become a registered charity.